An enjoyable night’s entertainment? 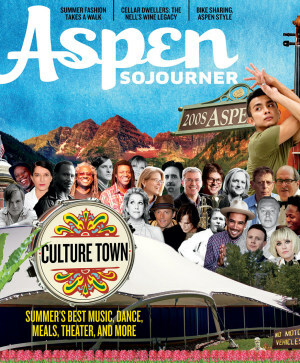 We’re looking for something more from Aspen’s culture calendar. We want significant, momentous, and memorable. 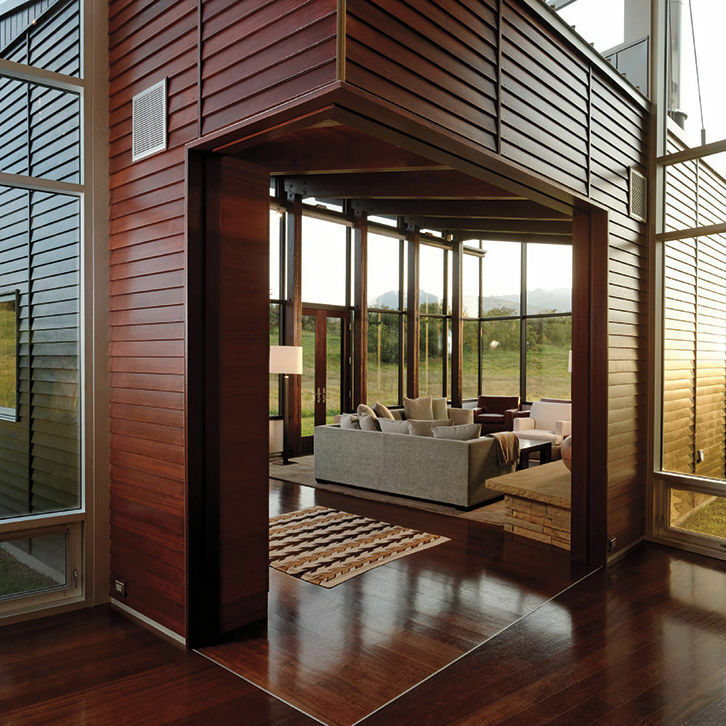 At once dazzling and discreet, a tiny village houses three generations of Aspen’s most storied clan. 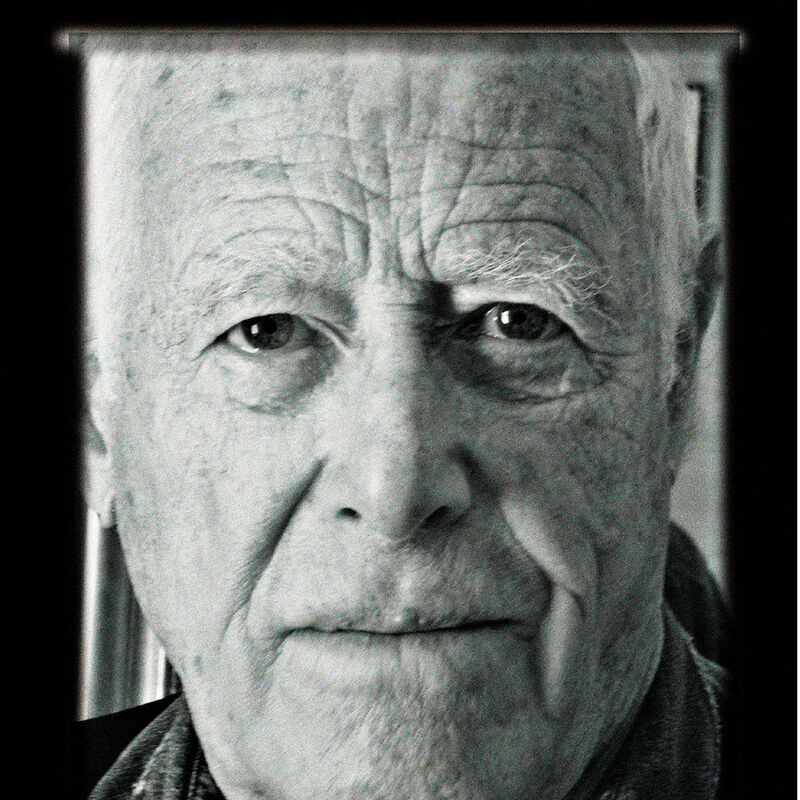 On the occasion of his first novel in more than thirty years, Aspen Sojourner sat down with James Salter to discuss writing, eating, Aspen, and more. Summer fashion takes a walk. One of a magazine’s obligations to its readers is to anticipate and answer questions. Dam Good Tacos—which became arguably the Roaring Fork Valley’s speediest eatery opening, in one month, June of last year—recently expanded to a forty-seat restaurant in Fort Collins. The new restaurant in town Aspen Square Grouper. Dishing with Mark Fischer, proprietor of the valley’s hottest new restaurant. The new Salewa Alp Trainer GTX. If anyone can appreciate how making it in fashion requires an indefatigable spirit, it’s Sarah Gercke. Protect your peepers in style with the season’s sweetest shades. Here’s a fun trick to play on your contemporary-art-loving friends: Invite them to go see some bronze animal statues in Snowmass. 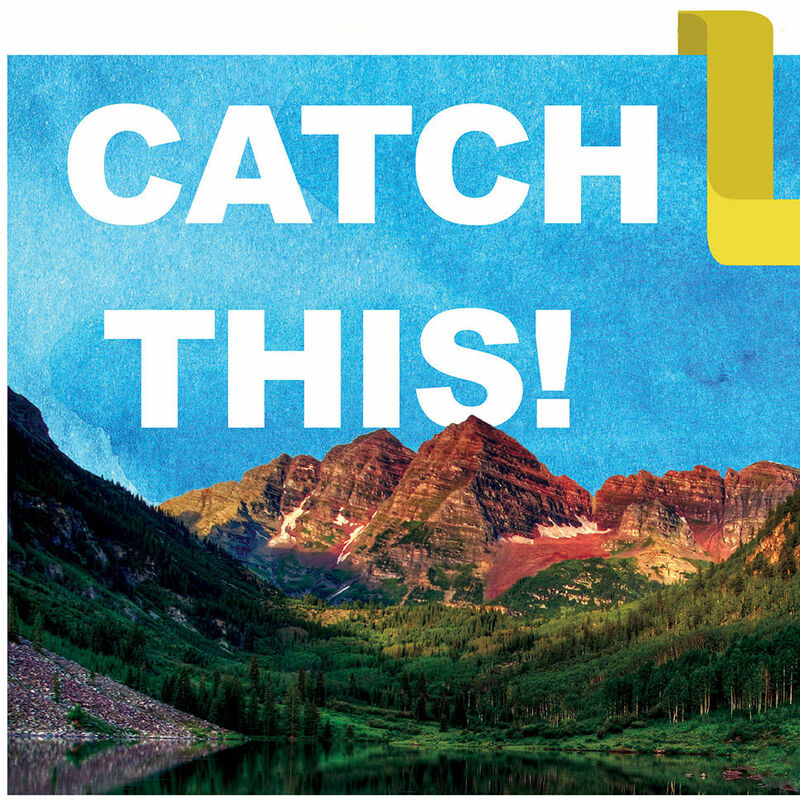 Want to glimpse Aspen’s past through the fractured lens of popular media? Mountains and rivers make for delightful diversions. But every school kid needs slides and swing sets, too. Summertime is superhero time, and Aspen deserves some crusaders of its own. Aspen’s latest eco-friendly effort wheels into town this summer. How a computer crash almost stopped the music for Aspen’s Dancing Fountain. Two of Aspen’s most popular trails—the Rio Grande and Hunter Creek Trails have linked up in a match made in hiking heaven.